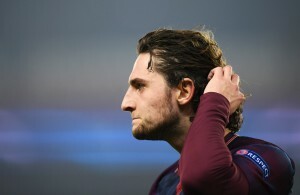 Does FC Barcelona really need Adrien Rabiot? Antonio Rudiger is the latest Roma player to be linked with a move to Stamford Bridge, with reports in Italy indicating that the Blues are keen on securing the services of the Germany international. Chelsea have been linked with a number of Roma players of late — including Radja Nainggolan, Miralem Pjanic, Kostas Manolas — and even sporting director Walter Sabatini himself. 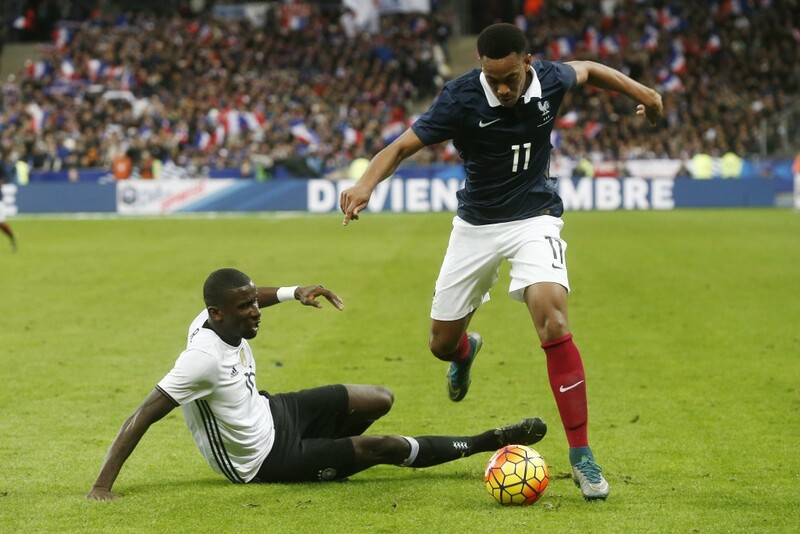 The latest addition to that list is Germany international Antonio Rudiger, who is on loan at the capital club from Bundesliga outfit Stuttgart. The Blues were linked with the 23-year-old in the summer, but ultimately no concrete move was made to sign him. According to Football Italia, soon-to-be Chelsea boss Antonio Conte was impressed by Rudiger’s performance in his side’s recent 4-1 loss to Germany and will look to bring him to Stamford Bridge when he takes over in the summer. The report further says that a meeting was scheduled on Wednesday to begin talks for a deal to bring the defender to London. Although the German international is on loan at Roma from Stuttgart, the Giallorossi have the option to sign him for €9m in the summer. It is believed that Roma will activate that option to buy him and then immediately discuss a €20m sale to the West London outfit. Chelsea were linked to Antonio Rudiger in the summer, but chose to pursue Everton’s young centre-half John Stones. The Blues ended up getting neither and will probably miss out on John Stones again in the summer, meaning they could shift their focus to Rudiger. Chelsea also have the very promising Andreas Christensen on their books. Even with the young Dane in their ranks however, they will need to sign another centre-back, particularly if Antonio Conte intends to use three in his starting line-up. In that case, Rudiger would be an essential signing, with John Terry set to leave and the likes of Branislav Ivanovic and Gary Cahill ageing.